On March 18, the Board of Regents announced the unanimous election of Dr. Jenifer K. Ward, Provost and Dean of the College for Centenary College of Louisiana in Shreveport, Louisiana, as Luther College’s 11th president. The decision follows a search process that has been underway throughout the 2018-2019 academic year. Ward will enter the position on July 1, 2019. Vice chair of Luther’s Board of Regents and chair of the presidential search committee Bob Paulson (’78) is enthusiastic about Ward’s qualifications for the job. “Dr. Ward is a visionary and passionate leader who has repeatedly demonstrated the ability to effectively lead transformational change with an inclusive and collaborative style that builds relationships and inspires and motivates her colleagues across campus to achieve a shared vision,” Paulson said. Ward received her bachelors’ degree in 1980 from Hendrix College in her hometown of Conway, Arkansas, where she majored in German. After her time at Hendrix College, she enrolled in Vanderbilt University and received a Ph.D. in Germanic languages and literatures with a dissertation in cinema. 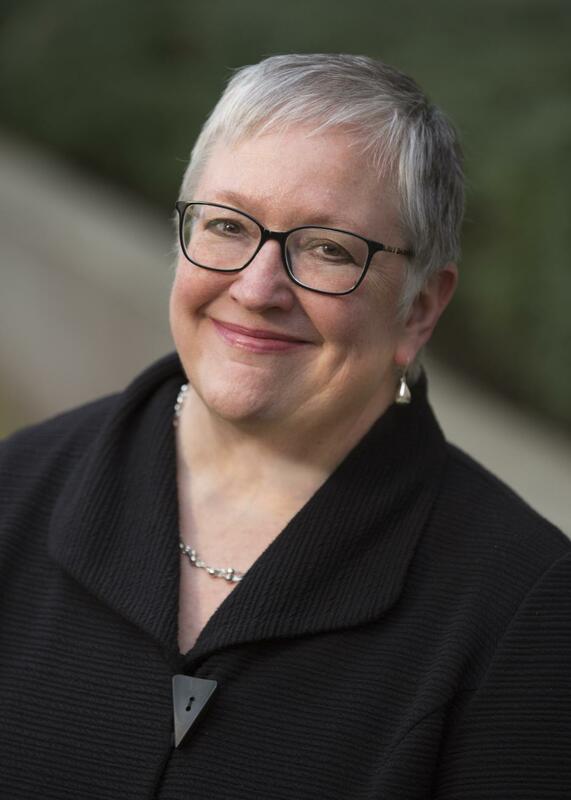 From 2007 to 2014, Ward worked at Cornish College of the Arts in Seattle, Washington as Associate Provost and worked as the Dean of the College from 2013-2014. After leaving Cornish, Ward began her positions at Centenary College. Paulson said that Ward’s diverse past was central to her selection. Paulson also expressed confidence in the merit of the presidential search process and its eventual selection of Ward. Paulson added that the presidential candidate pool was very competitive. The sole student representative on the presidential search committee, Janet Irankunda (’19), was generally pleased with the search process and noted that her perspective was valued by the rest of the committee. Irankunda noted that the responsibility of representing such a large and diverse group of students was at times overwhelming. Irankunda also highlighted the conscious steps she took in order to best represent the student body. Chips was unable to arrange an interview with Dr. Ward until later this semester. “As [Dr. Ward] is completing her semester at her current school, we will not be able to accommodate interviews until later this spring,” Chair of the Board of Regents Wendy Davidson ’92 said in an email. Ward is, however, active on her Twitter account, @jenifer_ward, and has expressed excitement online about her upcoming role at Luther. Her Luther-related social media activity has also extended outside the academic realm. She recently tweeted about her excitement at the opportunity to expand her nature photography repertoire during walks in Decorah’s natural areas and, in an interaction with @TheLutherBell1, promised to bring hot sauce and okra with her when she arrives at Luther. Irankunda expressed happiness about Dr. Ward’s amiability and ability to engage in more lighthearted conversation. Irakunda added that she thinks these attributes will help Dr. Ward meaningfully engage with students. Paulson noted that she thinks Dr. Ward will be able to successfully balance preservation of culture and traditions that are important to Luther with a spirit of collaborative advocacy for necessary institutional change. With the selection process complete, the presidential transition committee will now start its work in earnest. Paulson highlighted the importance of Dr. Ward being able to spend time on campus this spring to start meeting more of the Luther community and learning more about what lies ahead. Irakunda looks forward to watching Dr. Ward engage with the community.